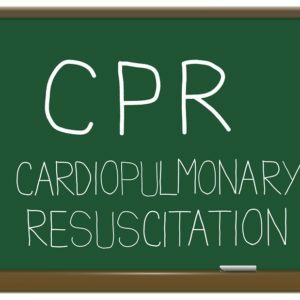 CPR Training can save a life. 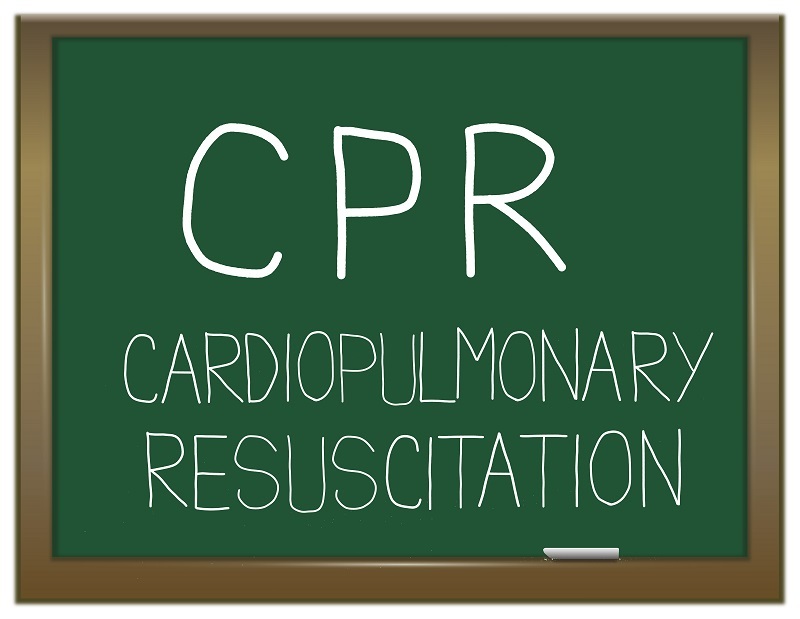 CPR is an acronym for cardiopulmonary resuscitation and is an emergency lifesaving procedure performed when the heart stops beating. Immediate CPR can double or triple chances of survival after cardiac arrest. October is Sudden Cardiac Awareness Month and KC First Aid is available to help people learn CPR and how to use an Automated External Defibrillator. Sudden Cardiac Arrest (SCA) is the leading cause of death in the United States, taking the lives of more than 350,000 people each year. Anyone can experience SCA, including infants, children, teens, young adults and people in their 30’s and 40’s who have no sign of heart disease, as well as more mature adults. To survive SCA, the victim must receive life-saving defibrillation from an AED within the first four to six minutes. Every minute that passes without a shock from an AED decreases the chance of survival by 10 percent. Administering hands-only CPR can be a bridge to life until an AED arrives. CPR Training is a way to help learn how to do this. As noted by the Institute of Medicine, the SCA survival rate has remained stagnant for three decades because we aren’t as prepared as we should be to save a life. There is a critical need to raise awareness of sudden cardiac arrest and educate people about prevention strategies and how to take immediate action in the case of a cardiac emergency. KC First Aid will come to your location (a minimum of six participants is necessary) and provide everything needed for a personalized training class including: certified instructors, training supplies, and student workbooks that are purchased separately. CPR Training includes a two-year certification from the American Heart Association. KC First Aid can accommodate up to 24 participants for CPR Training in one class for onsite training, depending on how large your training room is. KC First Aid also has public classrooms throughout the Kansas City area that are available for training. Workplace courses are available for those who work in a non-medical setting for CPR Training. The Heartsaver AED Course teaches the basic techniques of adult and child CPR and use of an AED. The course also teaches how to recognize the signs of heart attack, stroke, cardiac arrest, and foreign-body airway obstruction. This course provides certification to use a public access AED and satisfies the requirements for anyone who needs certification or recertification as part of an early access defibrillation program. The course has two options, depending upon which modules you chose: Adult/Child or Adult/Child/Infant. For more information about CPR Training classes, call KC First Aid at (913) 980-5245.